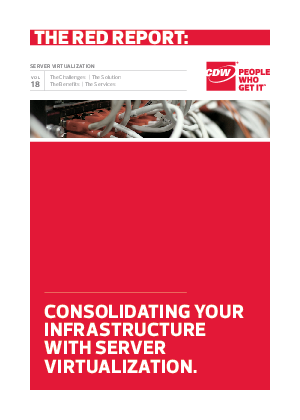 Avoid the hassles of a traditional infrastructure by optimizing with server virtualization. Make applications run faster, allower for speedier data transfers and lower server costs. We can help consolidate your servers, making them less complex and easier to manage. Plus, it is a common first step toward building an infrastructure that can easily grow with your organization.